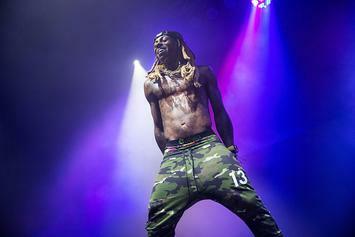 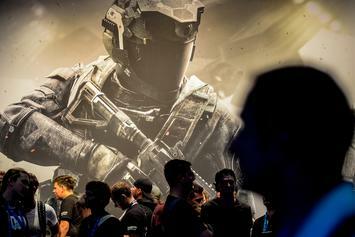 This troublesome new trend in gaming has claimed the life of an innocent man. 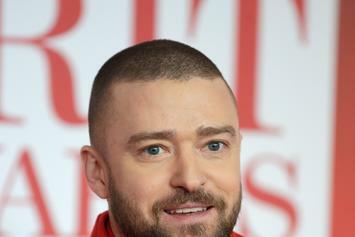 Justin Timberlake is the latest celebrity to fall victim to a recent string of "Swatting" pranks, and now the hackers responsible for the large-scale financial exposure of various celebrities last month are claiming they're behind the calls. 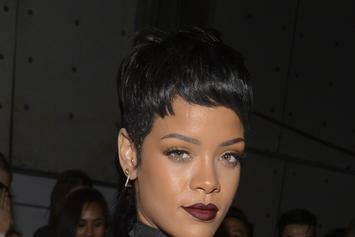 A false crime has been reported at Rihanna's home. 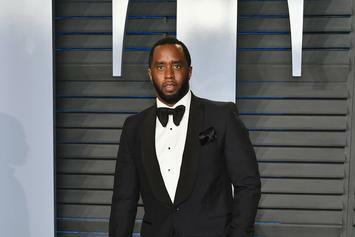 Diddy's L.A. home was swarmed by the LAPD after an anonymous call claimed there had been a shooting in his house.